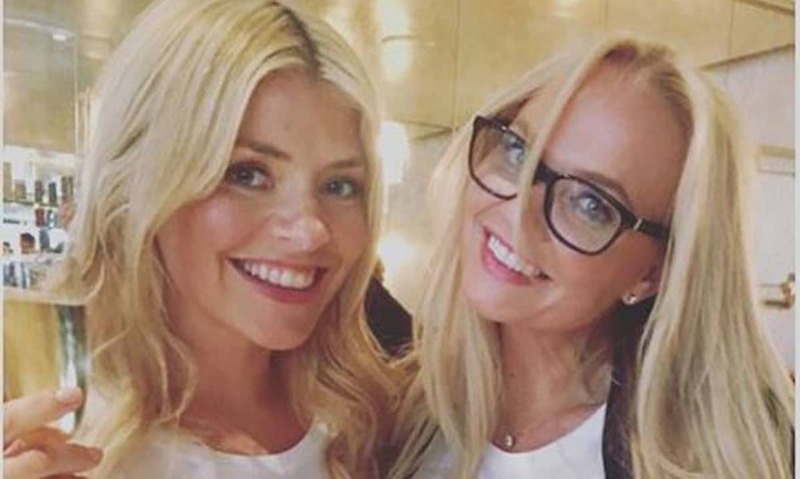 Holly Willoughby: Latest News & Pictures From The ITV Presenter - HELLO! 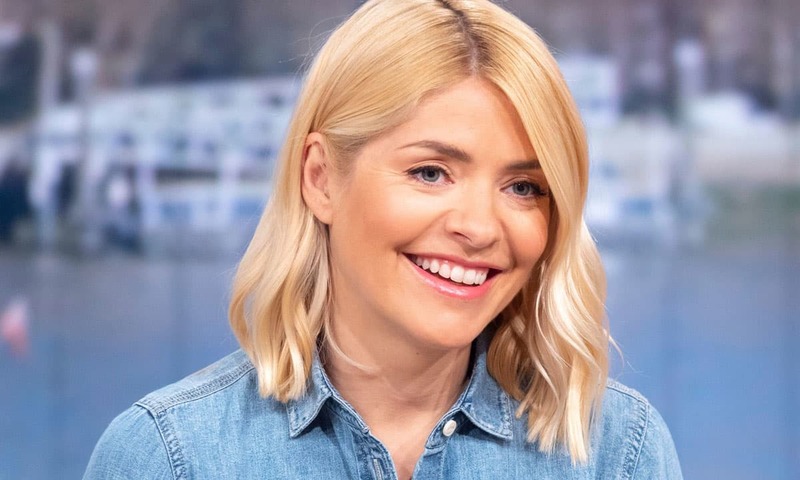 Get the latest news, pictures and stories from Holly Willoughby. The ITV presenter is most famous for co-hosting This Morning alongside Phillip Schofield, though she has also worked on numerous other TV shows such as Celebrity Juice, Dancing On Ice and Surprise Surprise. 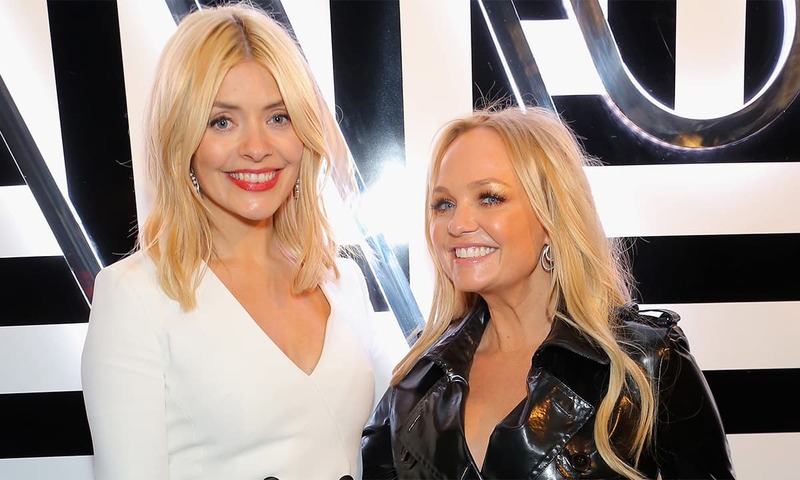 Aside from her talent as a much-loved television presenter, the model, author and mother of three is married to long-term partner Dan Baldwin and is often praised for her body confidence, fashion choices and red carpet looks. Stay up to date with Holly's latest projects and find out what brands she is wearing here! 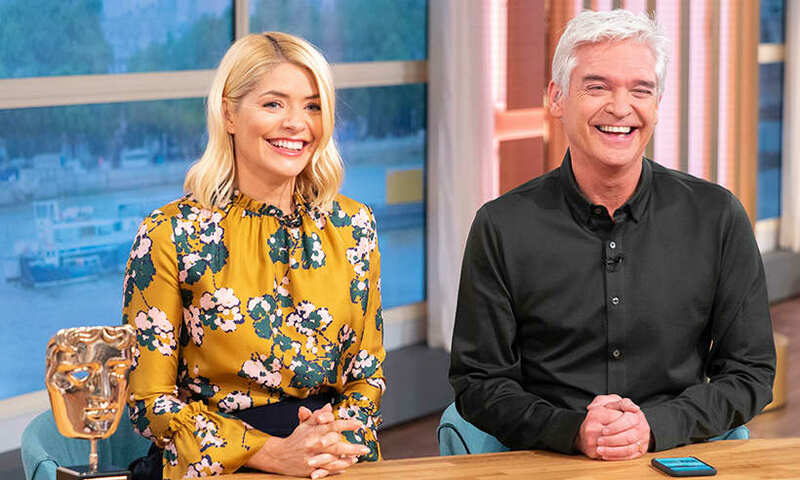 Holly Willoughby and Phillip Schofield's This Morning replacements have been announced – and they might surprise you!